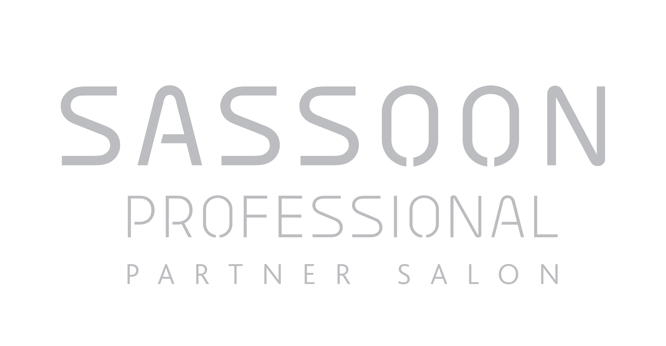 Sassoon Partner Salons are independent, ambitious and progressive salons committed to excellence in cut and colour. Our mission is to help them grow their business and build the salons of the future. With our premium product line, Sassoon Professional, which combines colour, care and finish with exclusive education, we enable them to delight their clients with effortlessly, elegant, manageable looks. Benefit from 20% off all Sassoon Academy courses! Is your Salon located in a City Center or area which generates high traffic? Are you recognized in your City or area for setting the standard for Salon excellence? Do you attract a high end, sophisticated clientele? Do you value education as a key business driver for you and your employees? Do you have a minimum of 3 permanent service chairs? Do you have a minimum of 3-4 permanent employees?